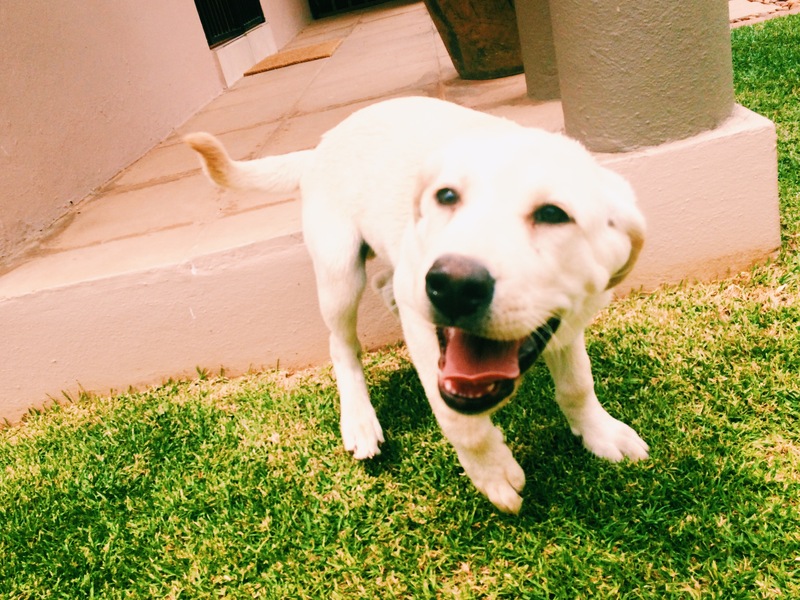 Pet Sitting in Johannesburg – Meet Jagger! 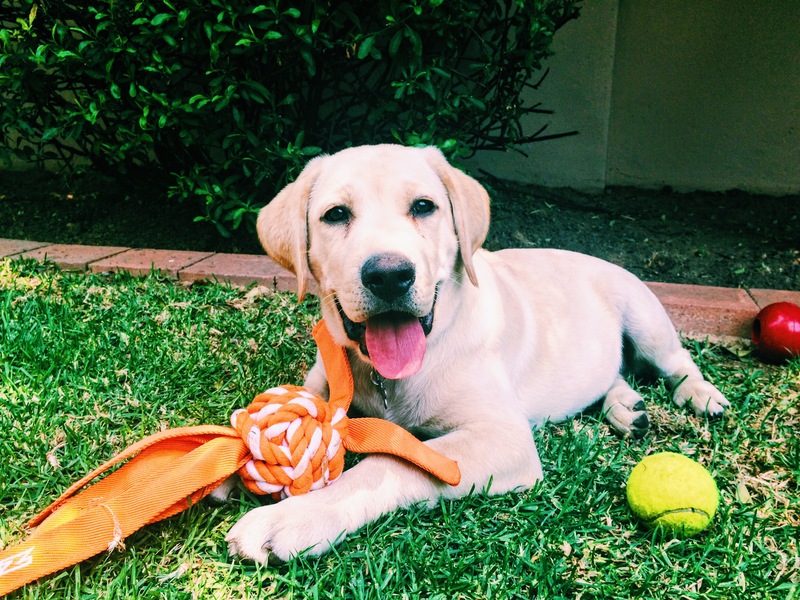 The newest addition to our Your Hound family is this adorable Labrador pup, Jagger. He is a spunky little fellow, with tons of energy. 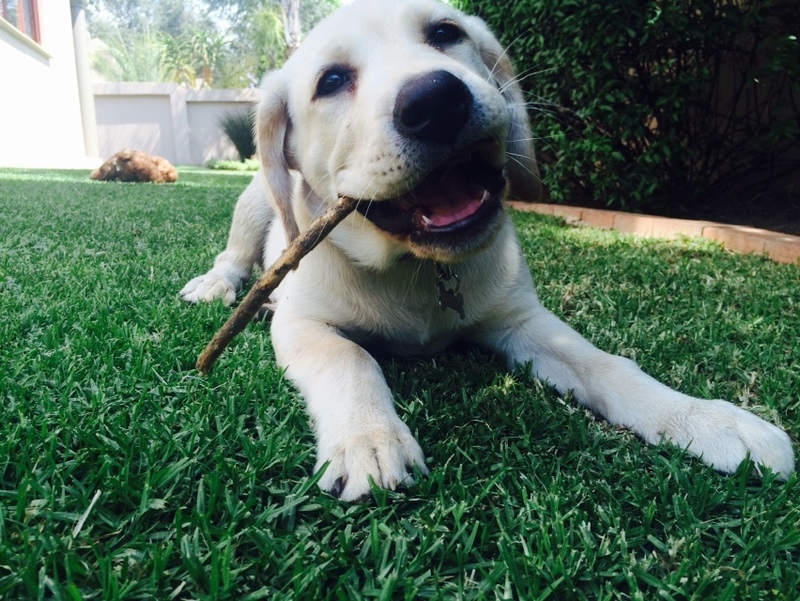 He loves to play, especially if it involves chewing or tug of war. 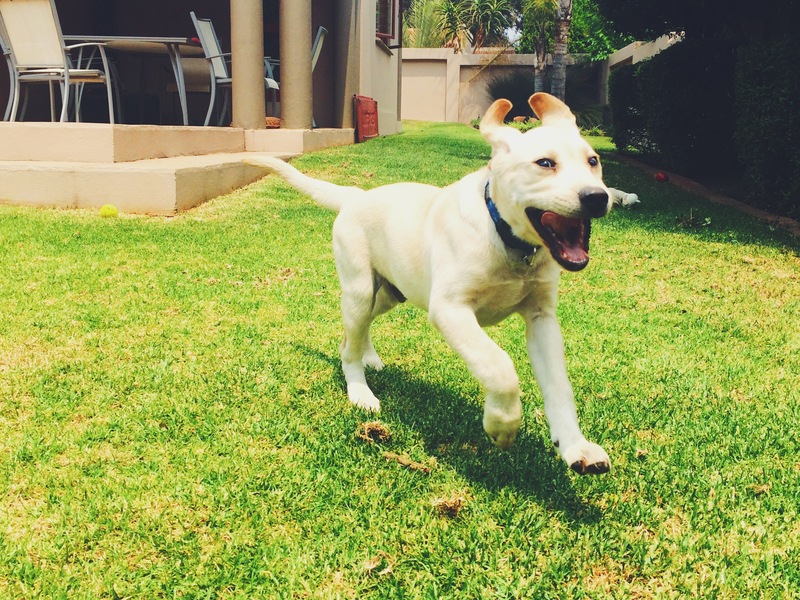 He is quite a graceful little pup, prancing around the garden and being completely satisfied with the joys of life. We are so happy to be able to visit and play with Jagger! We can’t wait ’til he gets a bit older so we can take him walking! Welcome to the family, Jagger. The Labrador Retriever is considered a canine brainiac, ranked within the top ten most intelligent dog breeds in the world! This means that they are likely to be able to understand a new command given to them with fewer than five repetitions of the command. Not only are they very intelligent, but they are also very willing to please, so Labradors will really try their hardest to meet your expectations and do what you want them to (one of the reasons they make great service dogs). The Labrador Retriever is one of the most popular dog breeds for companion animals, but they also have a long and noble working history too. They were originally used to assist game hunters in retrieving prey, and would bring back downed birds to their handlers unharmed (and uneaten)! The Labrador is equally at home retrieving on land and in the water, and is considered to be a soft mouthed dog, meaning that they do not have a heavily muscled jaw, and are capable of holding things in their mouth and teeth without harming them. 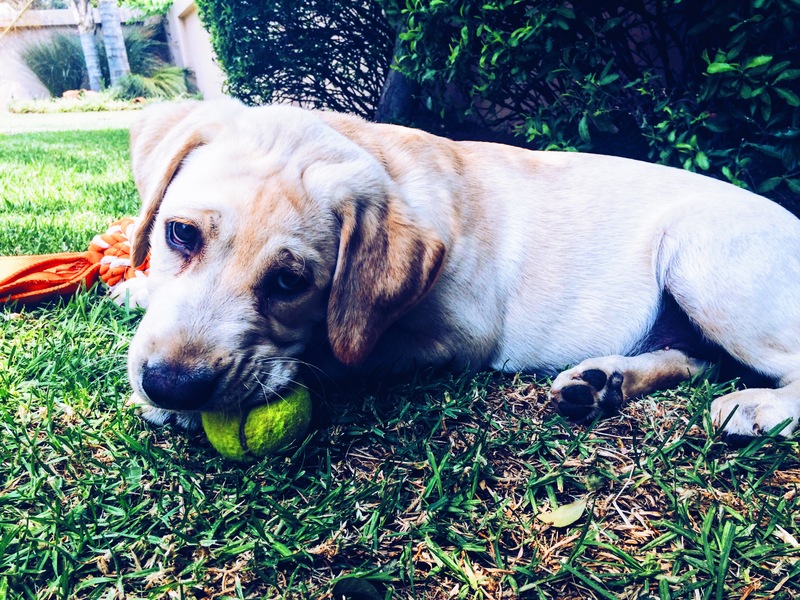 The Labrador Retriever is also commonly used by the police and military across the word as a sniffer dog, and they are over all the most commonly utilised assistance dogs worldwide too. 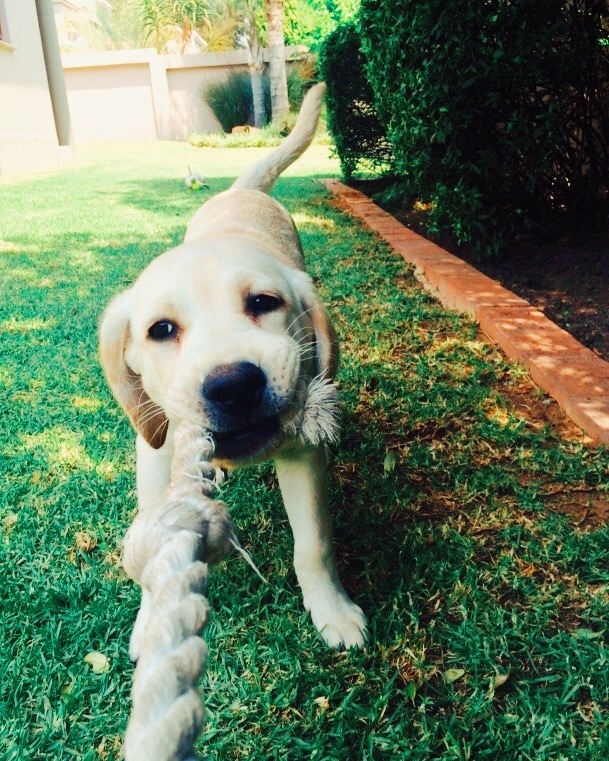 This entry was posted in Dog Walking and tagged #YourHound_SA, animals, dogs, entertainment, exercise, fit, fun, happy, Happy Dogs, happy faces, healthy, Johannesburg, Labradors, love, pet sitting, Pets, puppy, Sunny Johannesburg. Bookmark the permalink.